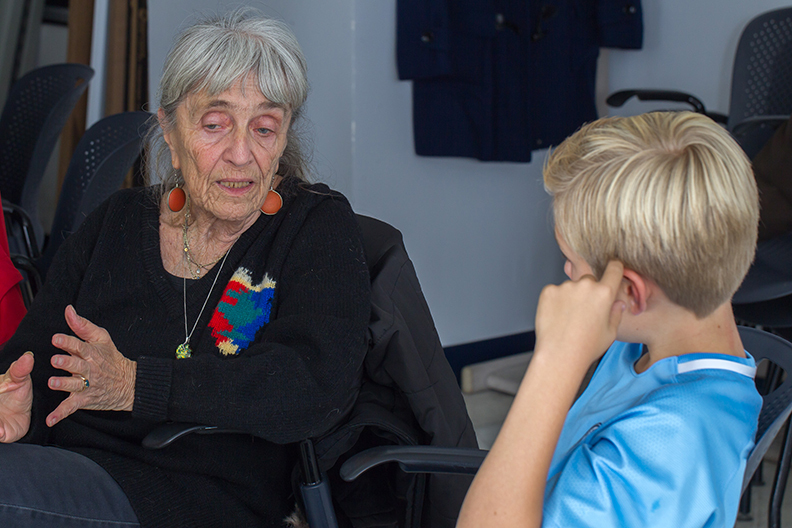 The RSS community vision is to promote positive intergenerational relationships and eliminate negative stereotypes. 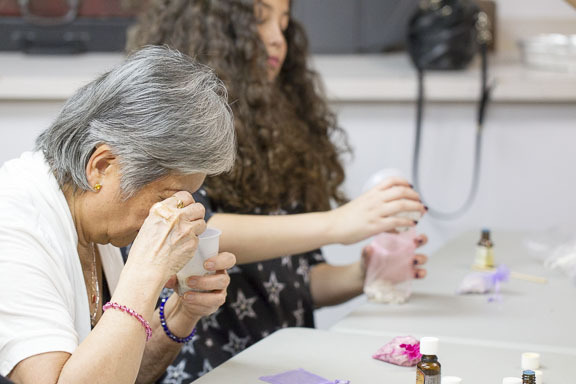 The future of aging can only be enhanced if we recognize that our success and the national interest depend on connecting generations for good. Kinneret Day School - RSS has a long-standing partnership with the Kinneret Day School. 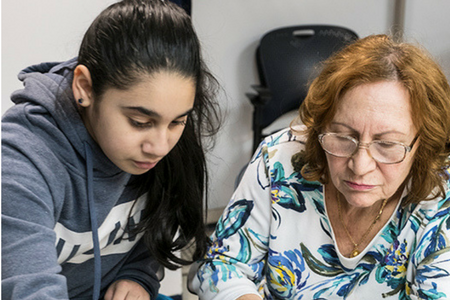 The Better Together program facilitates collaboration between RSS members and sixth grade students; they plan and participate in mutually enjoyable senior and student-led activities, and work together to eliminate stereotypes and ageism. Kinneret second graders visit on a monthly basis for our Grand Parenting Program. The Horace Mann School has developed their Service Learning Team which has enhanced the lives of our members through various programs and the development of our community garden. RSS members have enriched the lives of the students by sharing their expertise and life experience. A variety of programs are done ranging from games to cooking to language lessons. 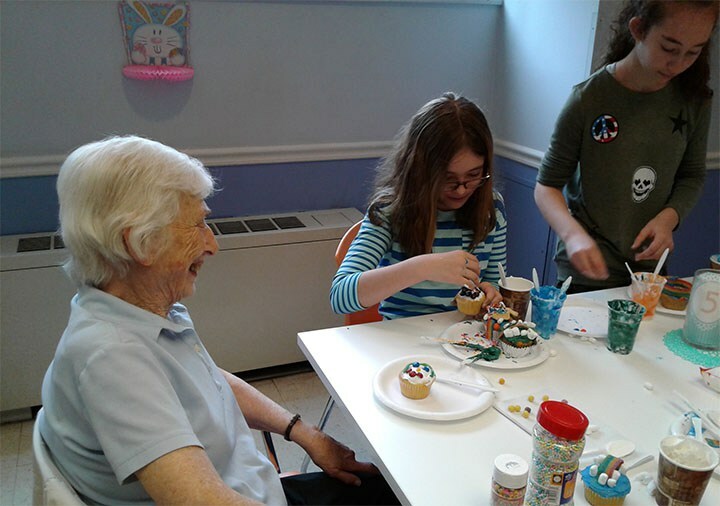 Riverdale Community Center - Middle students work with members of the RSS community on a variety of art projects. 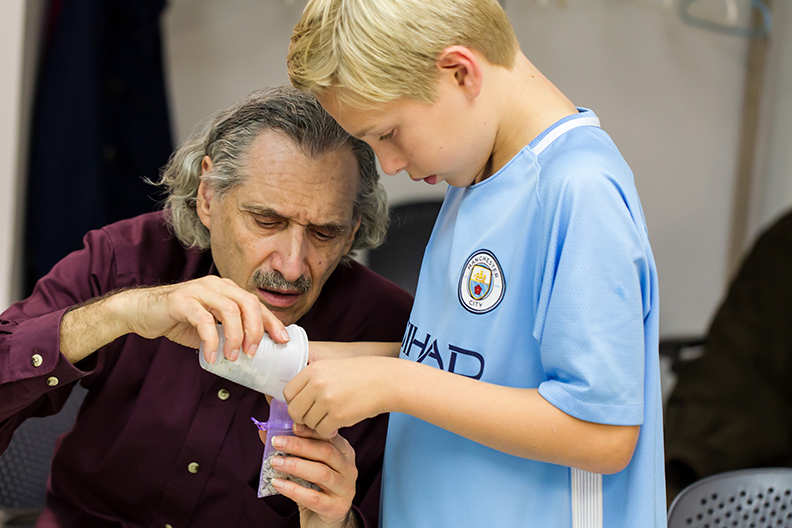 To learn more about our Intergenerational Programs contact info@rssny.org or (718) 884-5900.